You really can't go wrong with waffles and they are so, so, so yummy. 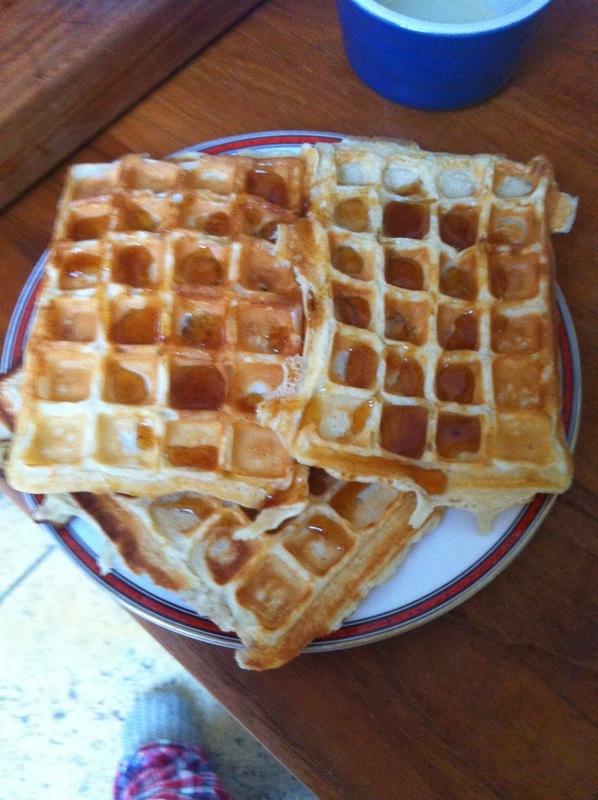 If you are a waffle fan, then I definitely recommend that you buy a waffle iron. It will be worth the small investment. 1. 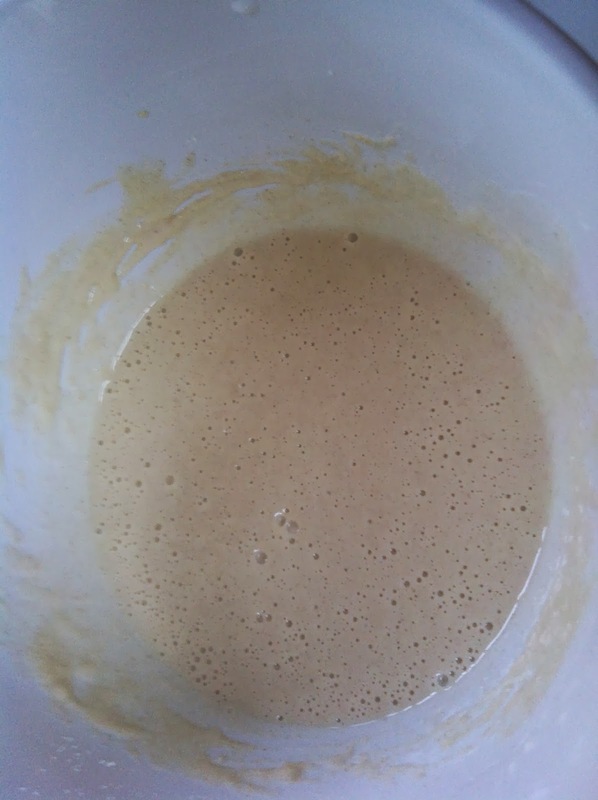 Place the flour and sugar in a bowl and make a well in the centre. 4. Once smooth, add the milk a little at a time. 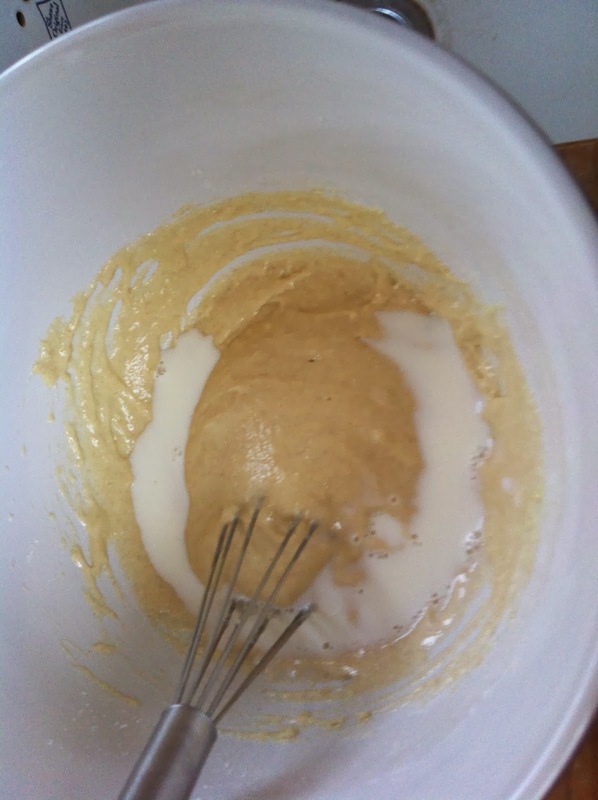 Whisking each time. 5. Using a non-flammable pastry brush, brush on some oil onto the waffle irons. Making sure to get into the crevices. 6. 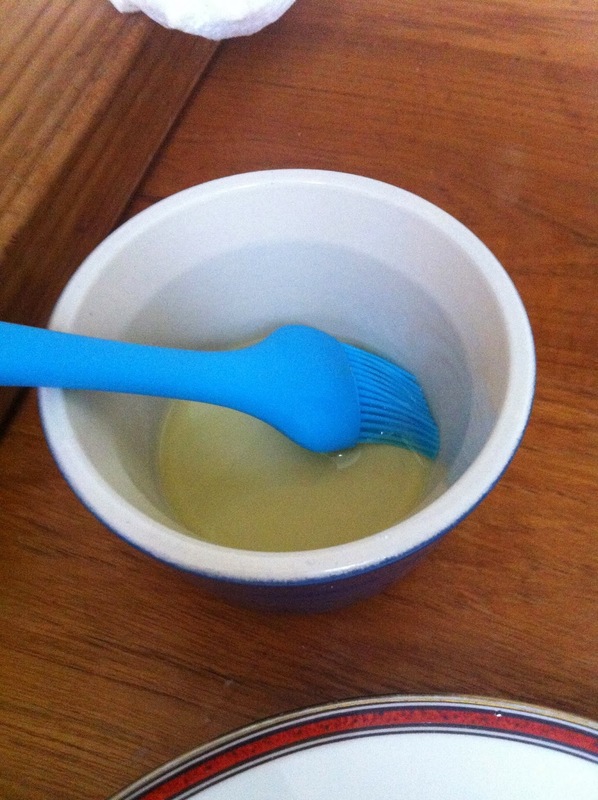 Using a ladle, place some mixture onto the irons, making sure you can't see any visible iron. 8. Cover in maple syrup (I suppose other options may work as well) and enjoy! Oh yummy - I am dribbling looking at these!